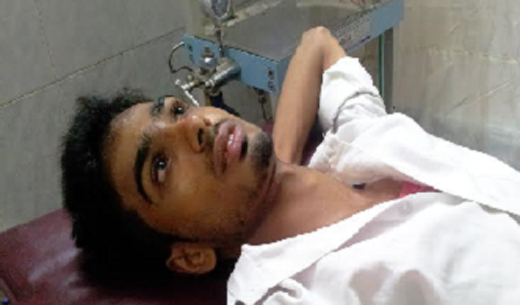 Puttur: August 29, 2015: A case has been registered against the students of Kombettu government college after they were involved in a clashes with led to serious injuries on Friday Augst 28. The injured students were rushed to a hospital. According to the sources, A student named Adarsh (16) had registered a complaint at the police station that while he was going home from College he was allegedly attacked by the students named Akbar, Haris, Naushad, Shabir who then abused him and trashed him. Later, a counter case was also registered against Adarsh by the accused student. The accused students stated in a complaint that Adarsh had rammed his bike over Naushad and Haris when they were going for a mosque and alleged that they were seriously injured. The same day Adarsh along with his friends attacked them with wickets. A case has been registered. The police have taken up the investigation.